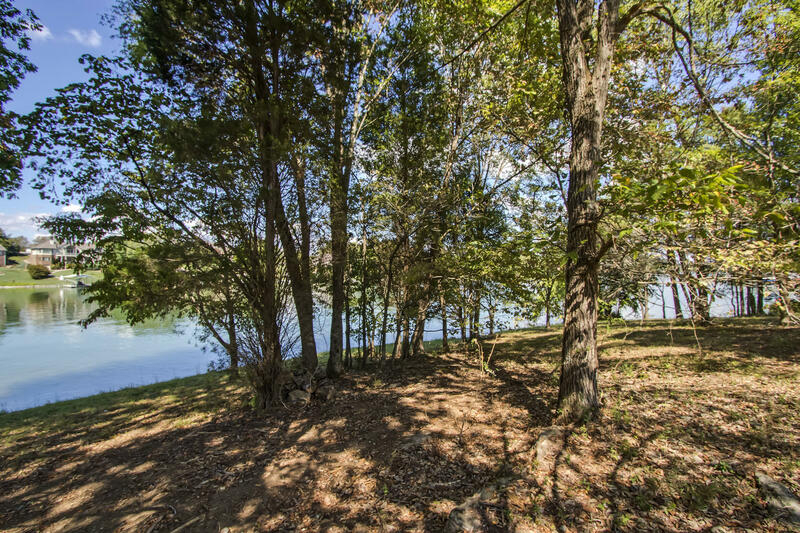 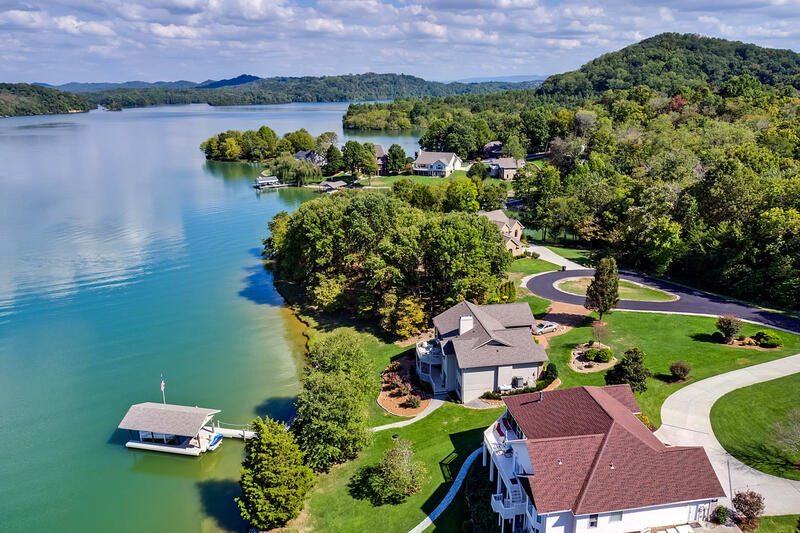 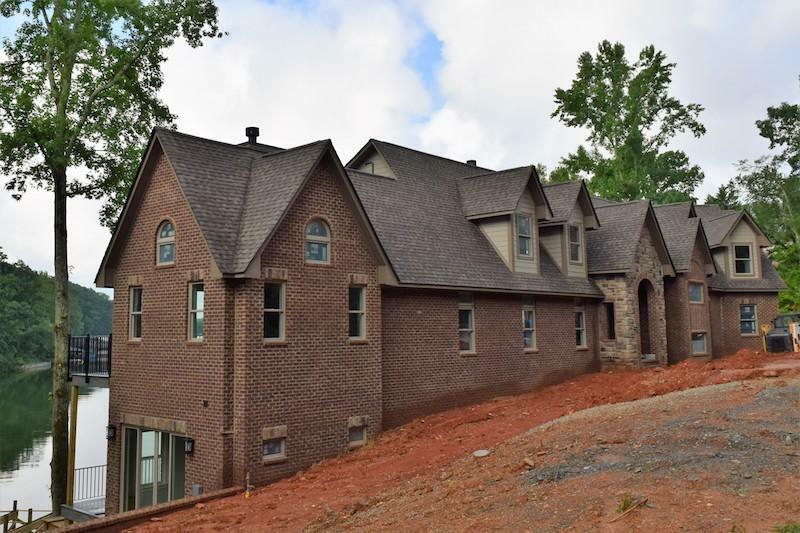 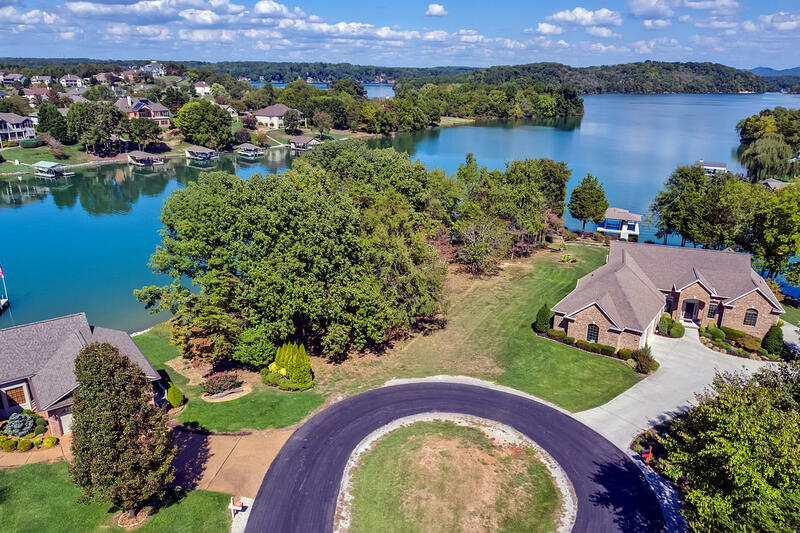 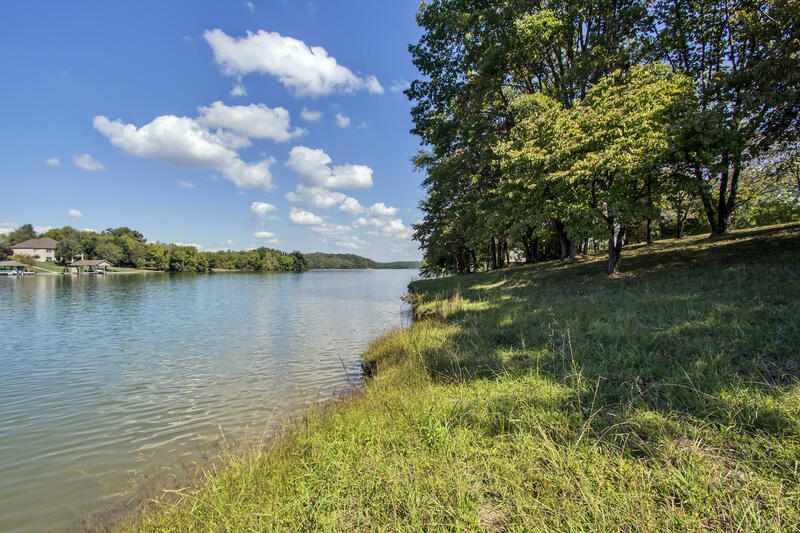 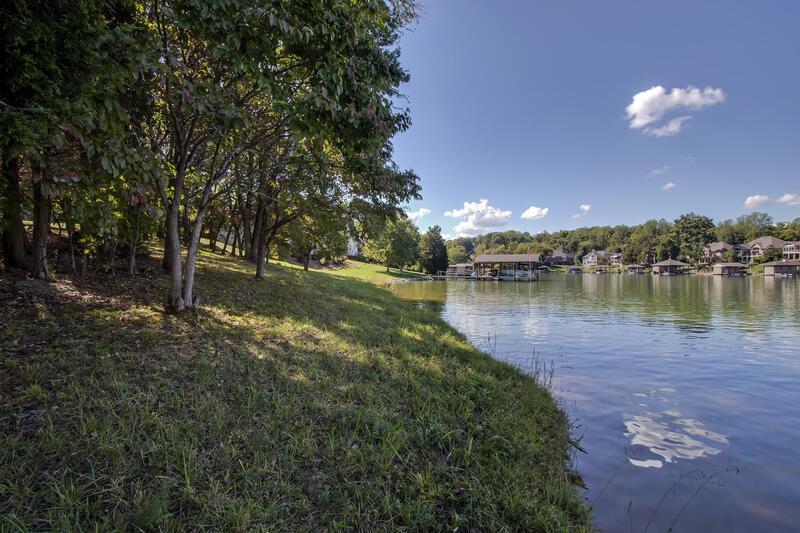 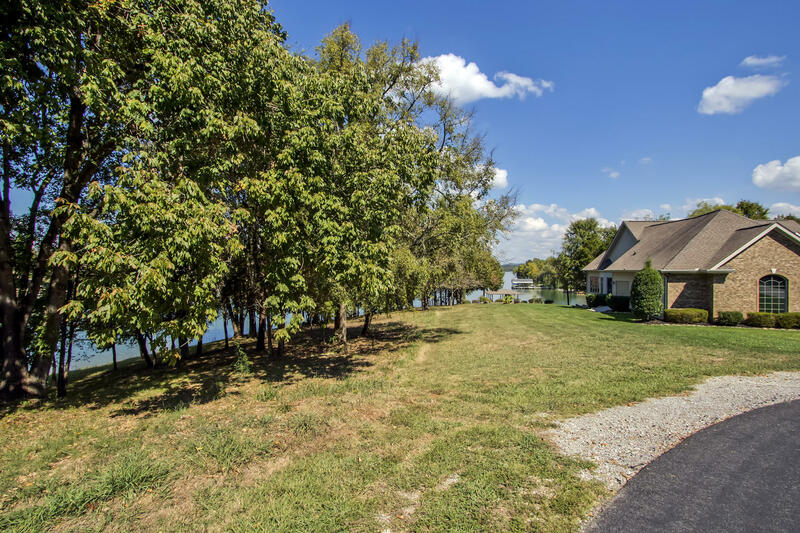 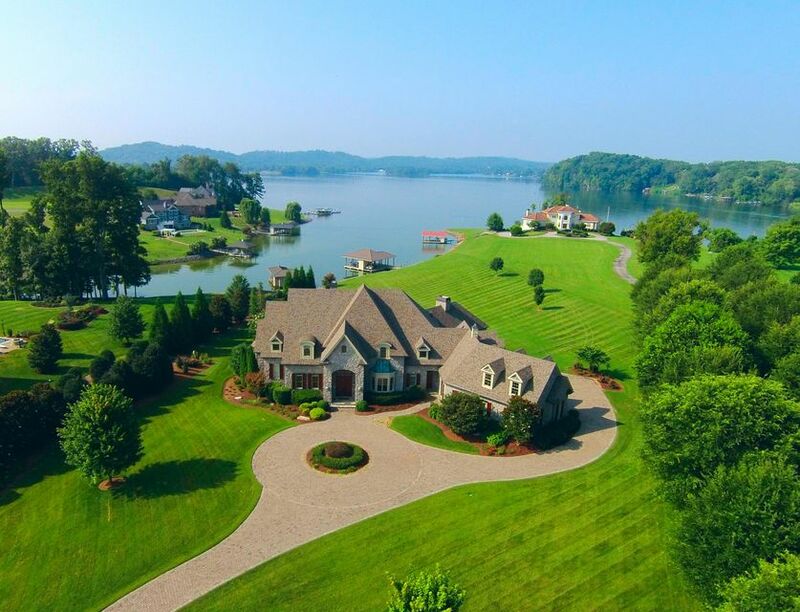 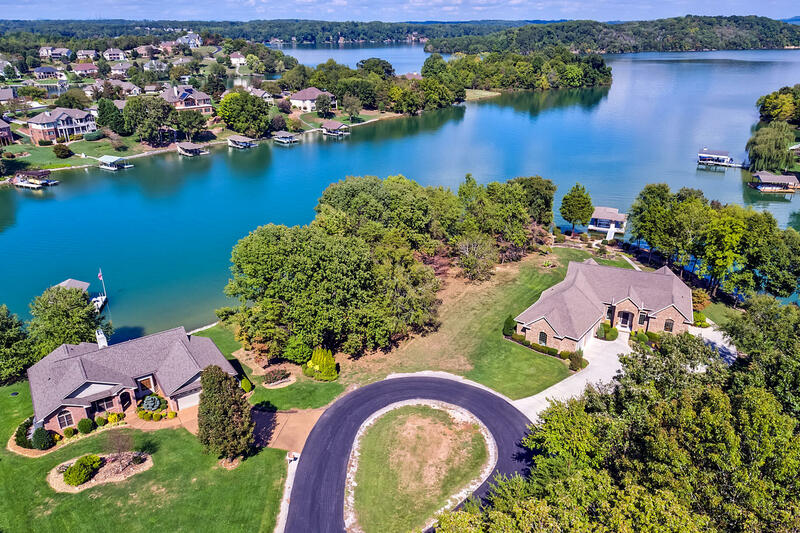 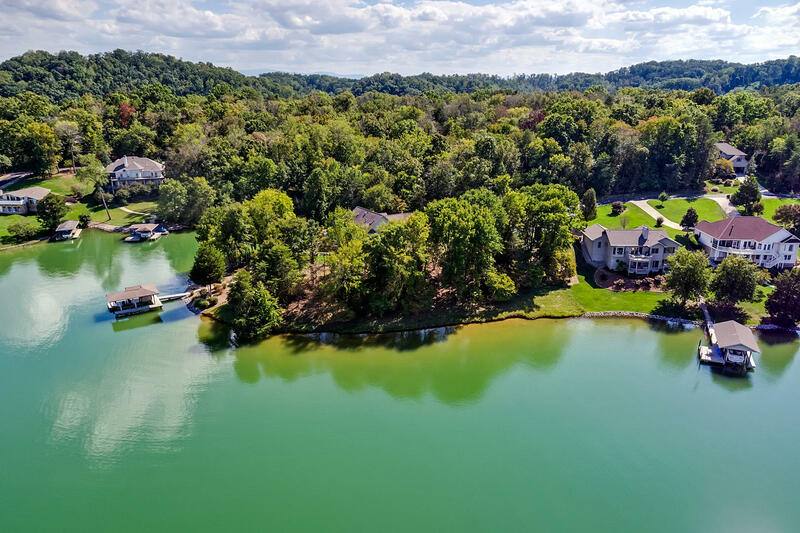 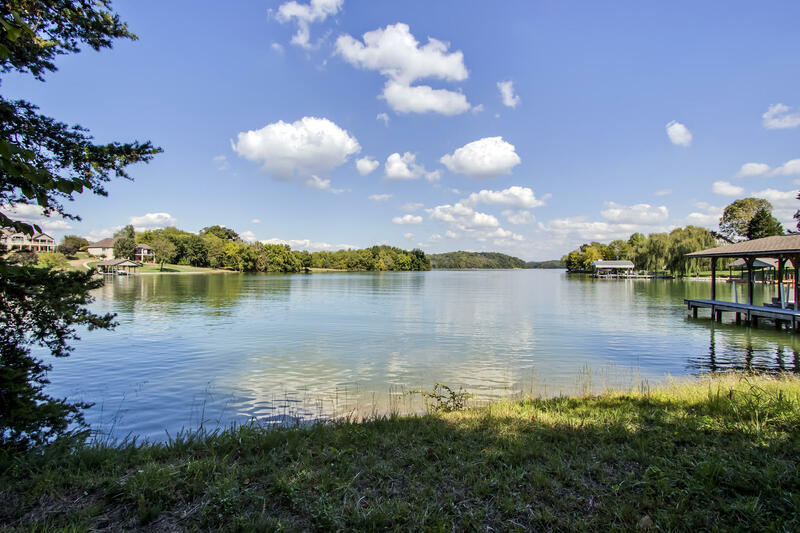 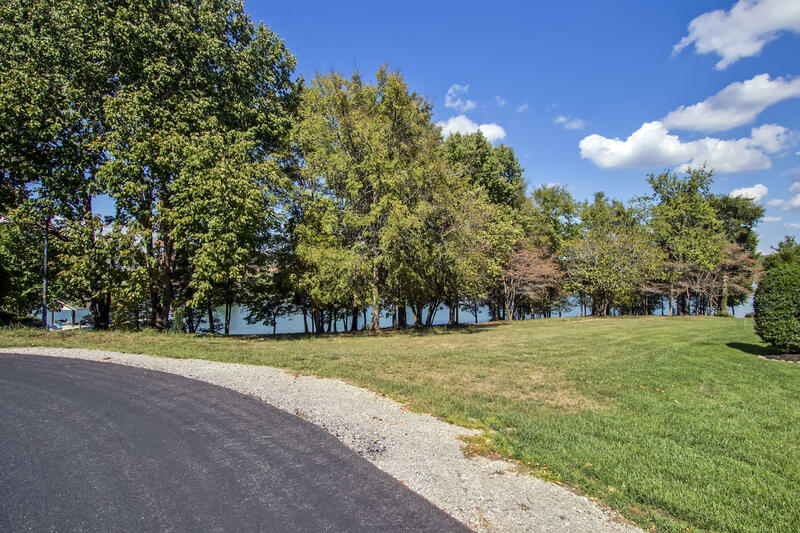 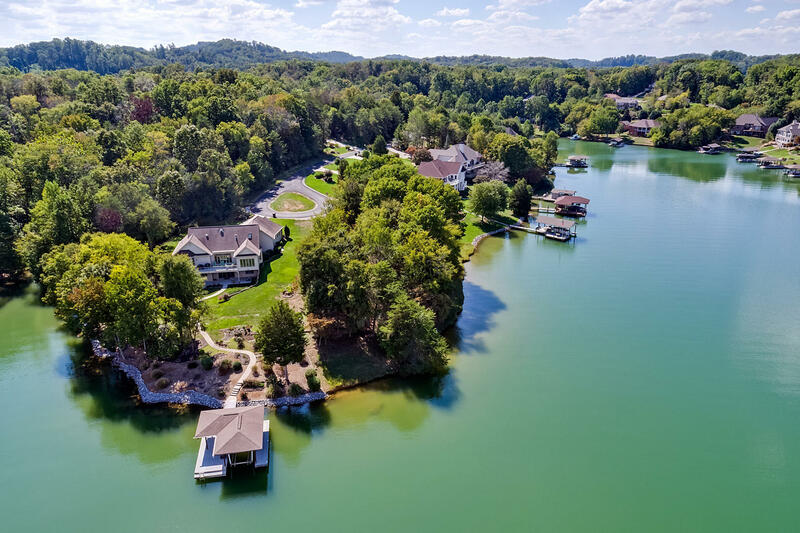 Exceptional dockable lakefront building site with magnificent views of tellico lake. 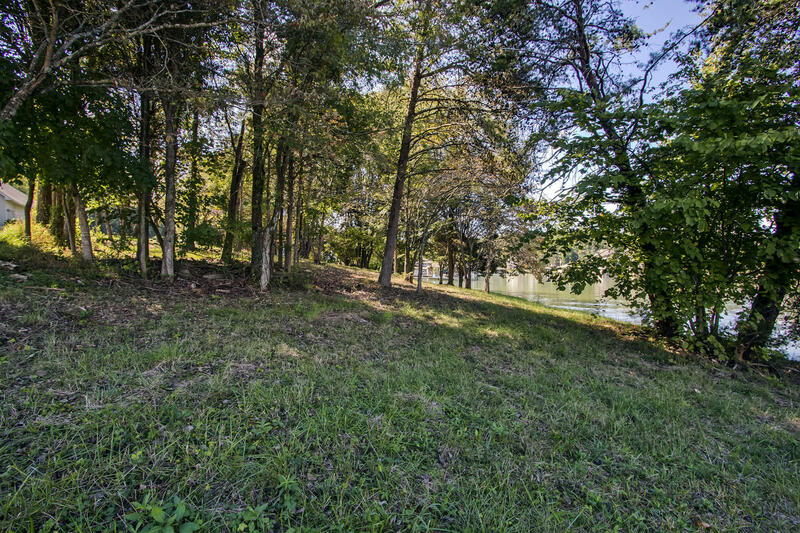 Build your ultimate dream home on this gentle sloping point lot! . 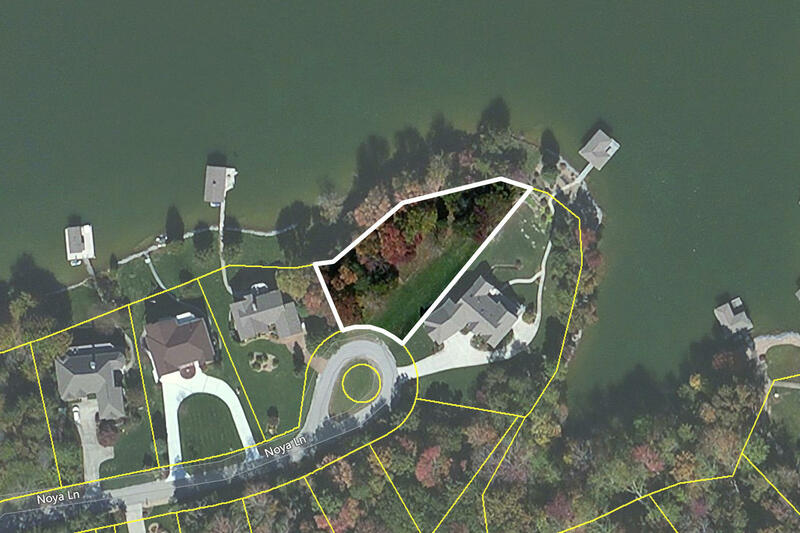 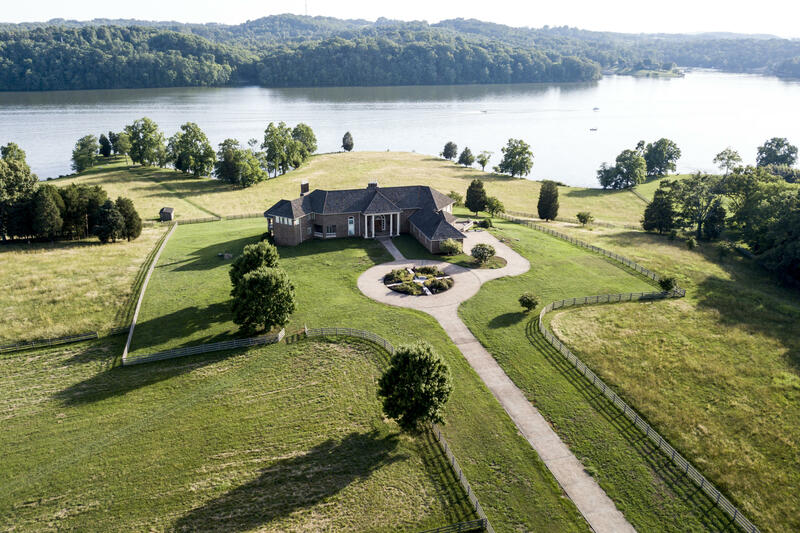 45 acres and over 261 ft of shoreline. 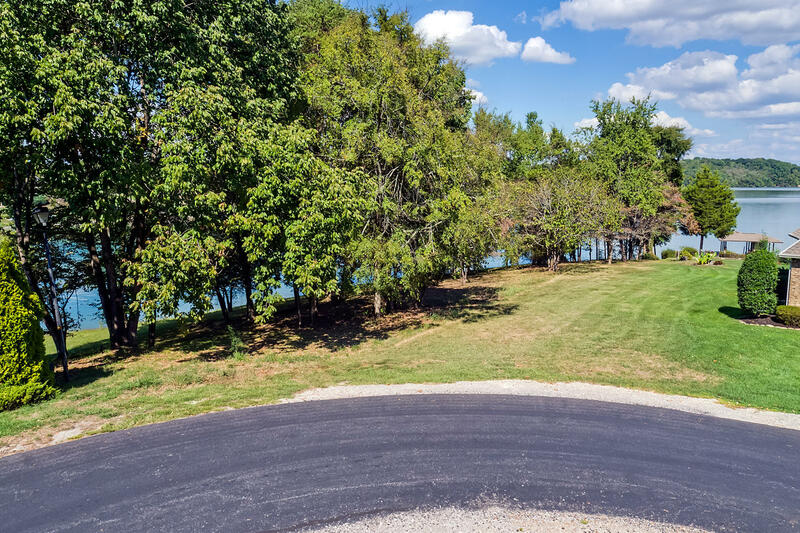 Underground utilities are on site.